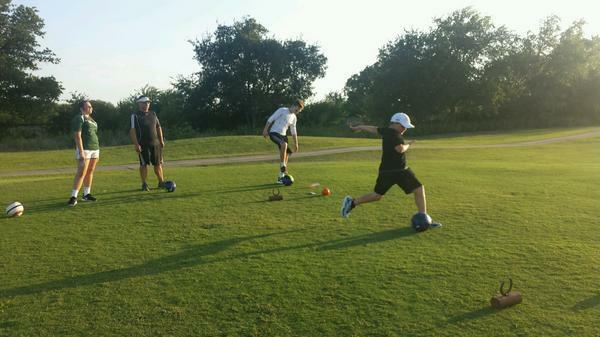 Come discover the sport of Footgolf! 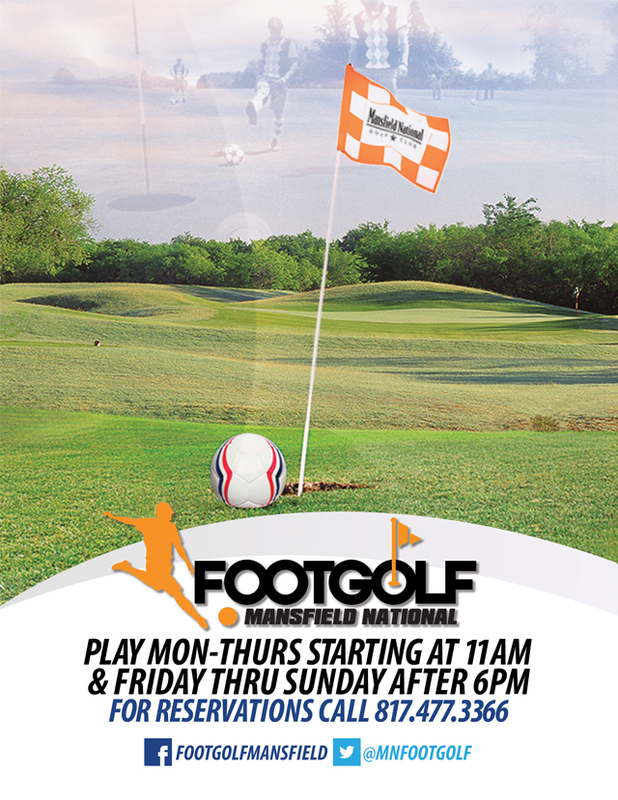 Our footgolf course at Mansfield is a 9-hole course that is played twice for a total of 18 holes. For details, please call (817) 477-3366.